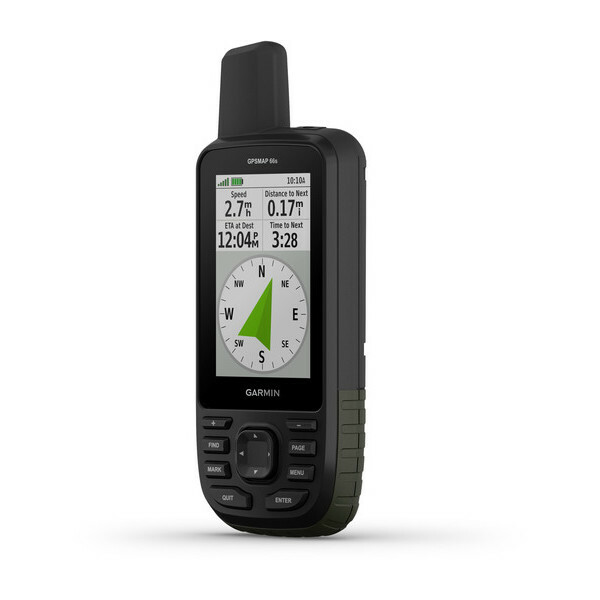 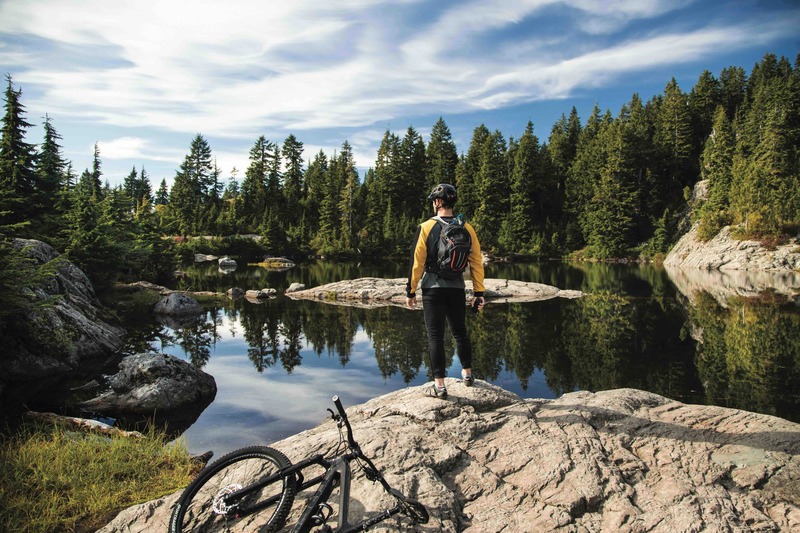 Navigate your next outdoor adventure with the GPSMAP 66 series. 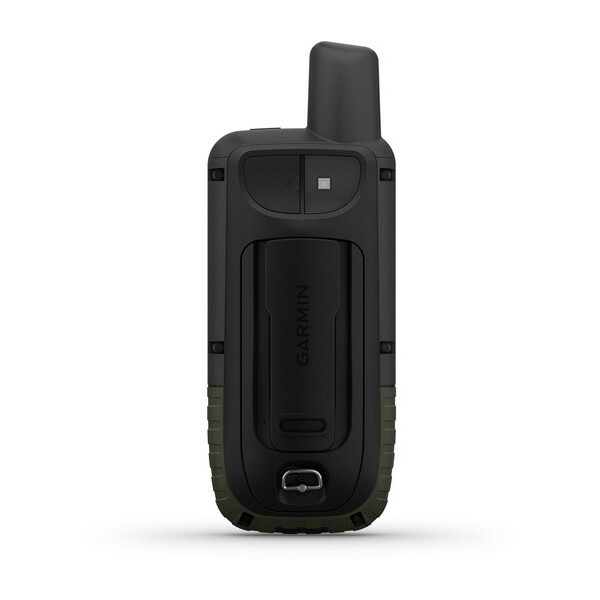 Whether you’re hiking, hunting, climbing, geocaching, kayaking or mountain biking, you can explore more with this premium, rugged handheld with a 3” color display. 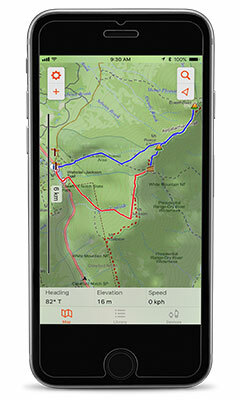 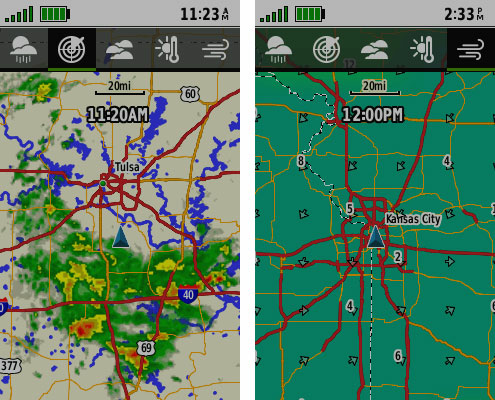 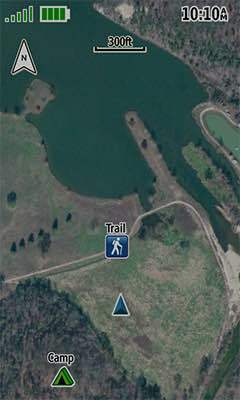 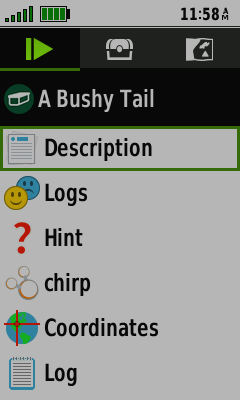 It features access to BirdsEye Satellite Imagery with direct-to-device downloads to help you find your way. 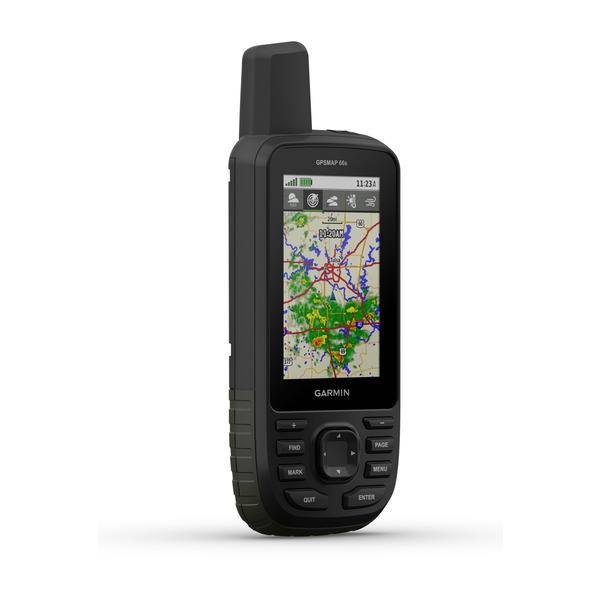 And it offers multi-GNSS support as well as wireless connectivity for Active Weather, direct downloads and Garmin Explore compatibility. 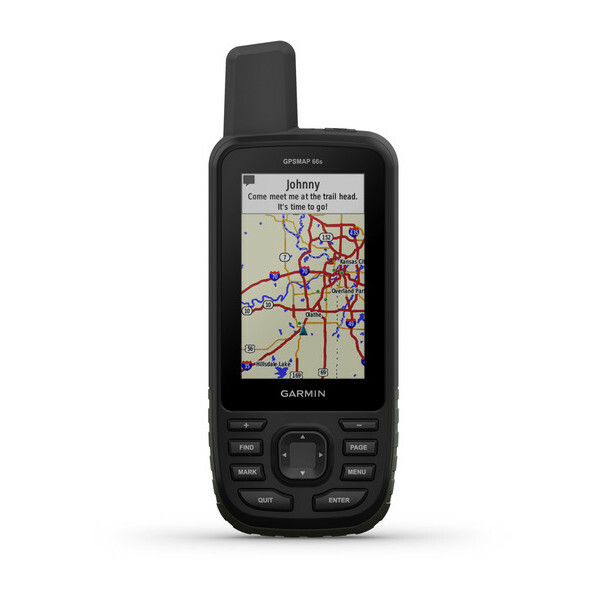 Be prepared for the most extreme adventures. 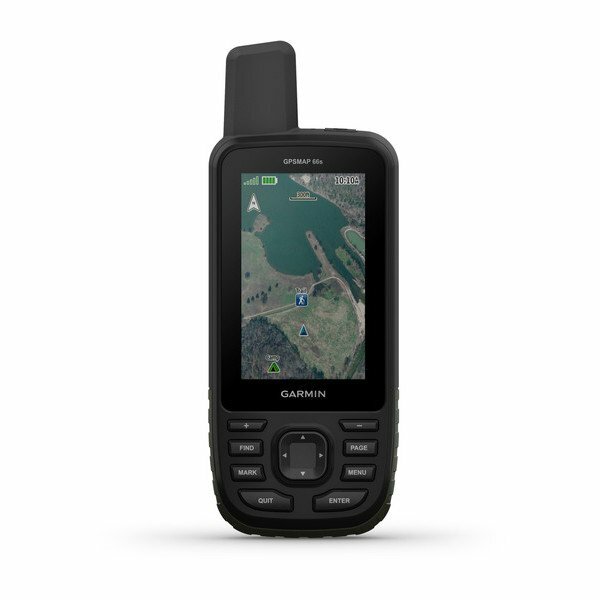 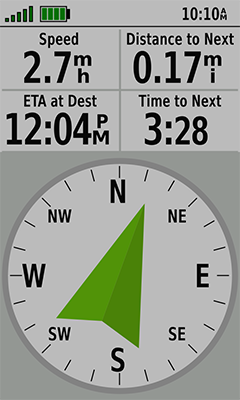 The GPSMAP 66 series offers up to 16 hours of battery life in GPS mode and 1 week in expedition mode (with 2 AA batteries). 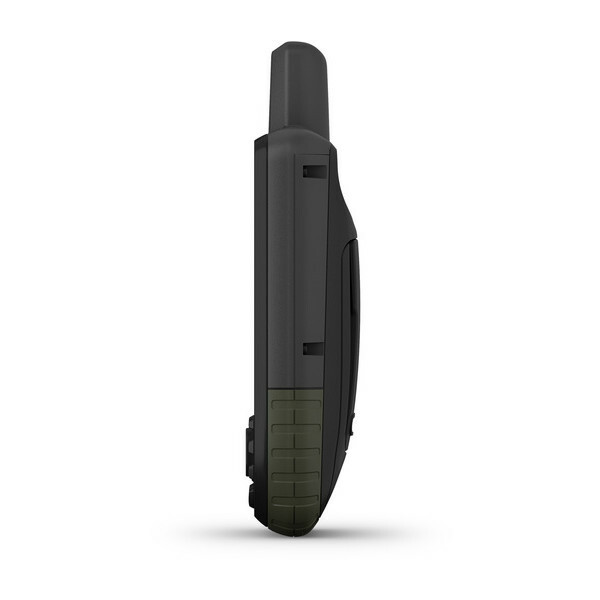 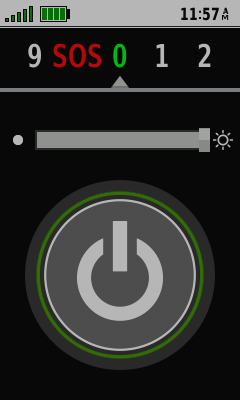 It provides an LED flashlight and beacon that can be used to signal for help. 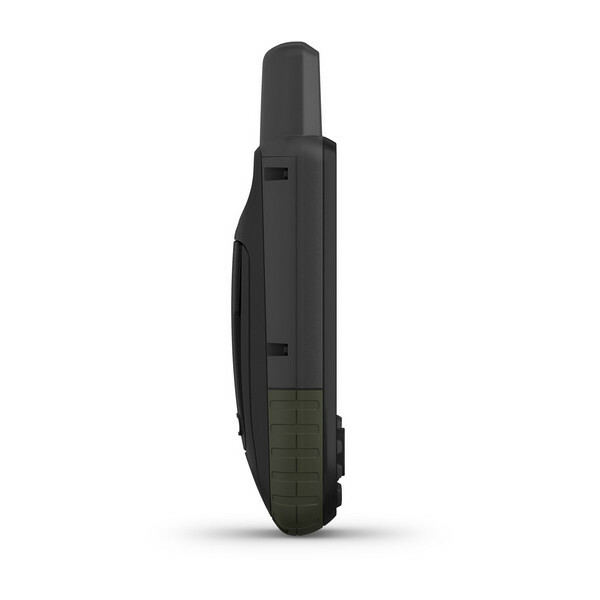 It’s built to military standards for thermal, shock and water performance (MIL-STD-810G), and it’s even compatible with night vision goggles.